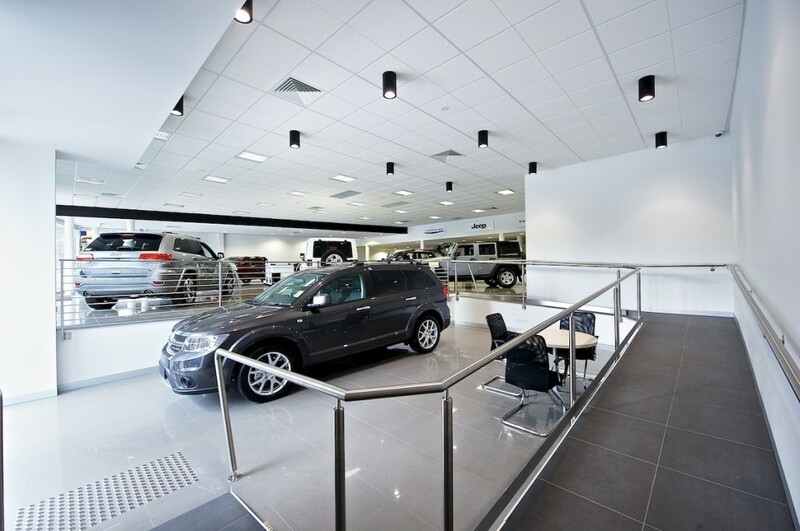 A new 3 showroom facility plus workshop in which utilised part of the existing dealership. The works included all aspects of commercial construction including multiple concrete slabs, retaining walls, portal frame structural steel and additional strengthening, new electrical/hydraulics/mechanical systems, disabled lifts, and a large scope of demolition work plus many other trades. 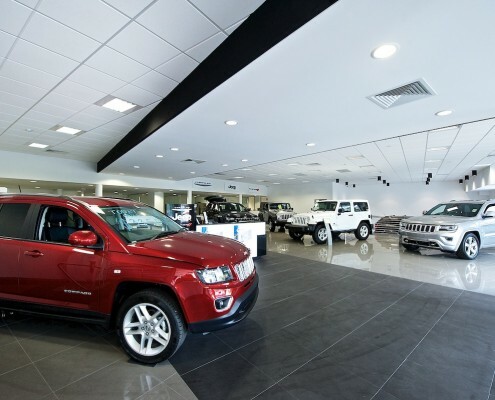 Project challenges included undertaking the works under a construction management contract with a set of documents in which were incomplete and inaccurate, working with an existing building with numerous latent conditions (fuel tanks and water tables), and early handover of showrooms to ensure the client could occupy the premises as soon as possible.